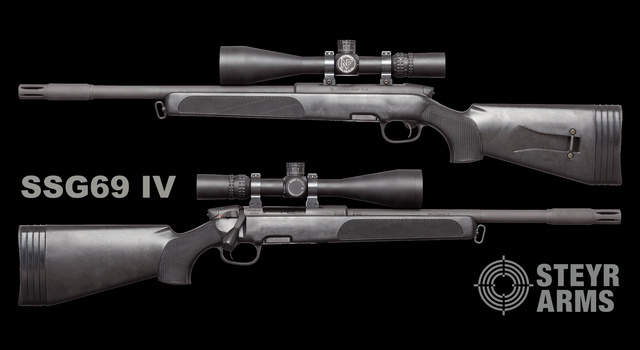 This entry was posted in rifle and tagged 308Win, bolt action, nightforce, sniper. Bookmark the permalink. Is the flash suppressor stock? I took a peek at gb and experienced sticker shock. Flash suppressor is stock. Checking actual retail, I see #1300-1400.